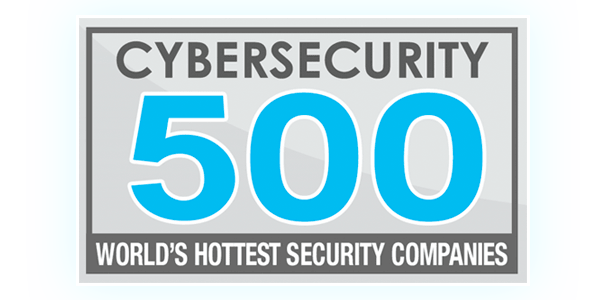 i-Sprint, established in the year 2000, is the leader in Securing Identity and Transactions in the Cyber World for industries that are security sensitive, require channel monitoring and quality data for better user management. The Digital Identity governs the verification of users’ identity and access protection. Enterprises can implement strong authentication, single sign-on, access control, identity management and end-to-end encryption solutions to safeguard asset, data, and transaction. The Identity of Things (The Product Identity), provides a unique identity to each object, it allows enterprises to minimize counterfeiting, track and trace product, and provide business intelligence for better business planning and direct interaction with customers. 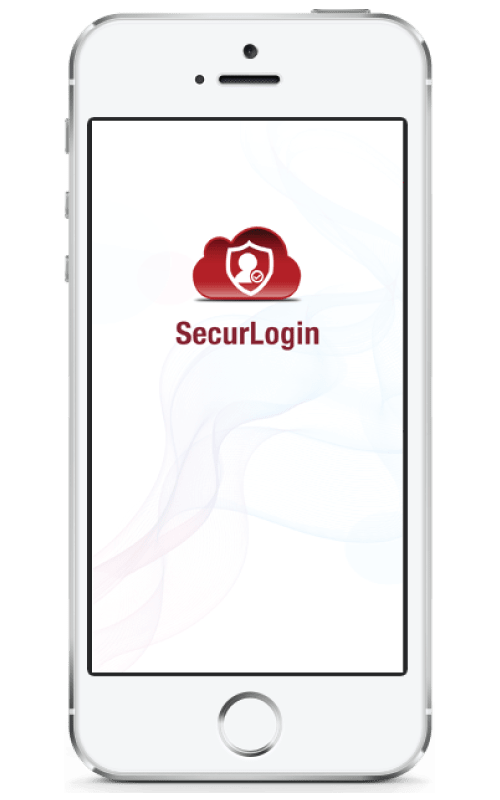 SecurLogin offers real time Second Factor Authentication (2FA) service on the Cloud to strengthen enterprise user login process; Unified Management platform which can support multiple authentication methods to provide comprehensive identity authentication solution for enterprise information mobilization. 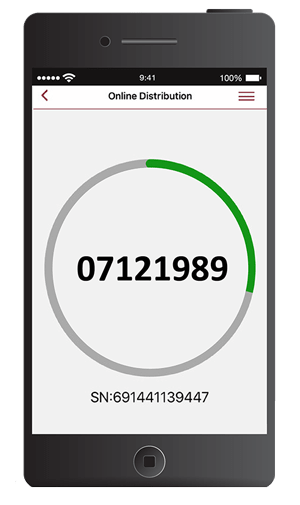 The Mobile Security power the use of any smart mobile device as a trusted device to protect, store, retrieve and process data/ information as well as to authorize transactions.